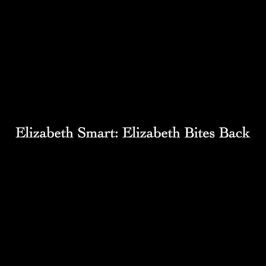 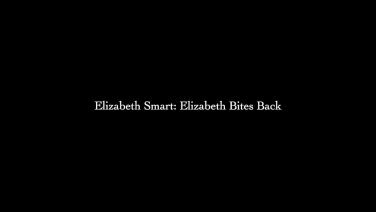 Elizabeth Smart explains her story in her own words and provides previously untold details about her infamous abduction and nine-month nightmare in the grasps of her cruel captors. 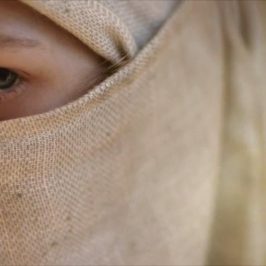 Now 29 years old, she shares the perspective she gained through the ordeal and how she has moved past it to focus on marriage, motherhood and advocating for others. 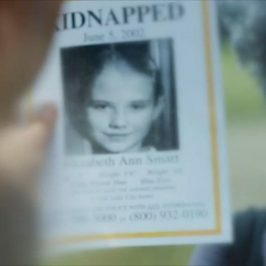 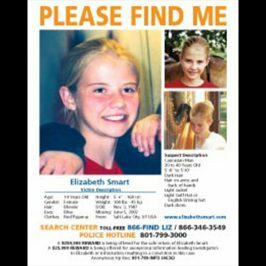 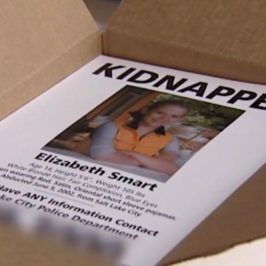 Smart’s family, along with law enforcement involved with investigating the disappearance and eyewitnesses, reveal new information about the case and reflect on her remarkable recovery and perseverance. 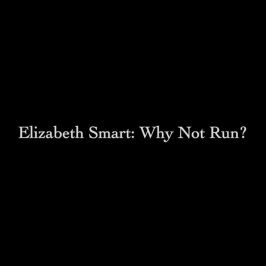 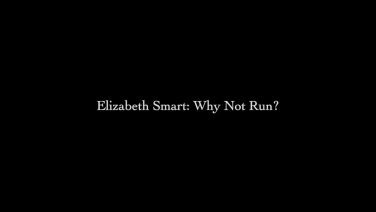 Elizabeth Smart: Autobiography – Bonus: Why Not Run?